Adolfson & Peterson Construction, in concert with several of the New Belgium hires are running the deconstruction & soon to start, construction of the New Belgium Asheville Brewery. Look for a ground breaking ceremony to happen in May 2014. Click on questions & concerns! to share them with New Belgium! They want to be good neighbors! 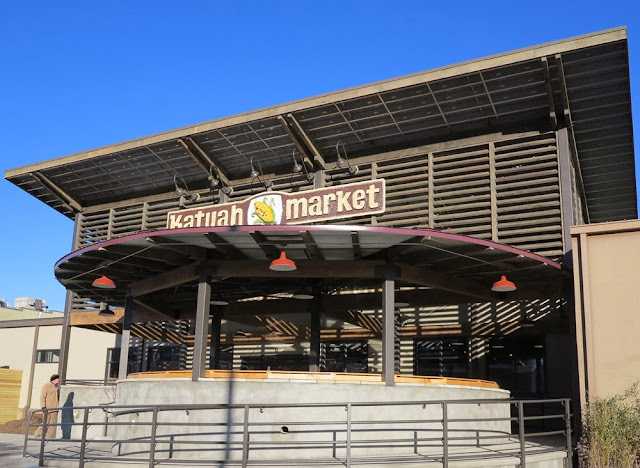 Katuah Market has opened @ 2 Hendersonville Road in Biltmore Station. 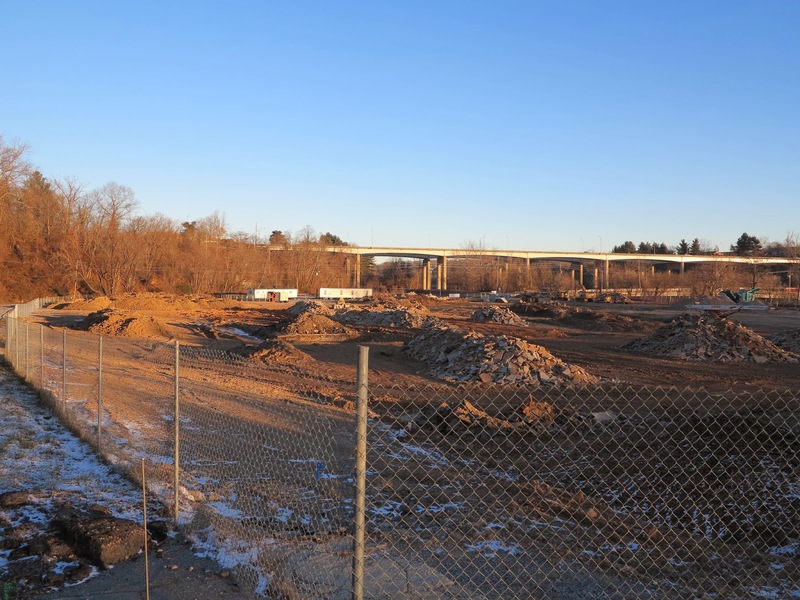 Offering the best local, natural, organic, healthy fresh and wonderfully prepared foods, founder & CEO, John Swann is helping to spur community building along the AVLriverfront!